We are delighted to have the Business in the Community Time to Read Pupil Mentoring Programme in operation at Oakwood IPS. The programme has been in operation at Oakwood for many years and our children have benefitted greatly from the experience of reading with their Time to Read partner and visiting their workplace. In 2010 Business in the Community commissioned an independent evaluation of Time to Read through the Centre for Effective Education at Queen’s University Belfast. 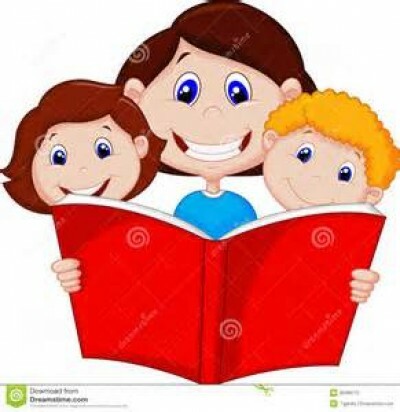 The evaluation focused specifically on assessing the impact of Time to Read on children and identified that the programme made an improvement in reading outcomes in decoding, oral fluency and reading rate as well as aspirations for the future.